sydney or they can come to you and work on-site. to you and work on-site. 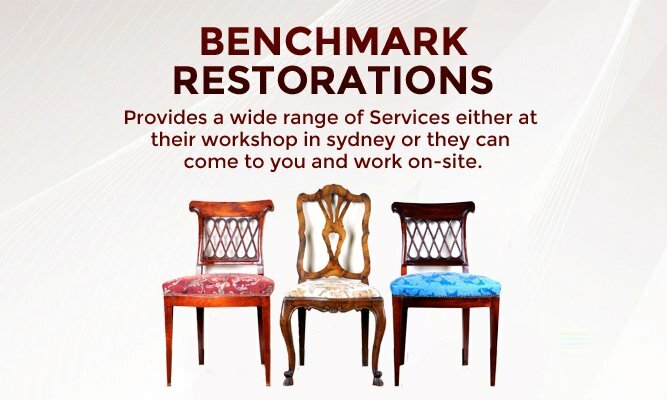 Benchmark Restoration provides a wide range of services either at their workshop in Sydney or they can come to you and work on-site. We use traditional skills and sympathetic restoration techniques, from the correction of the smallest watermark to the full restoration of a damaged or neglected piece. 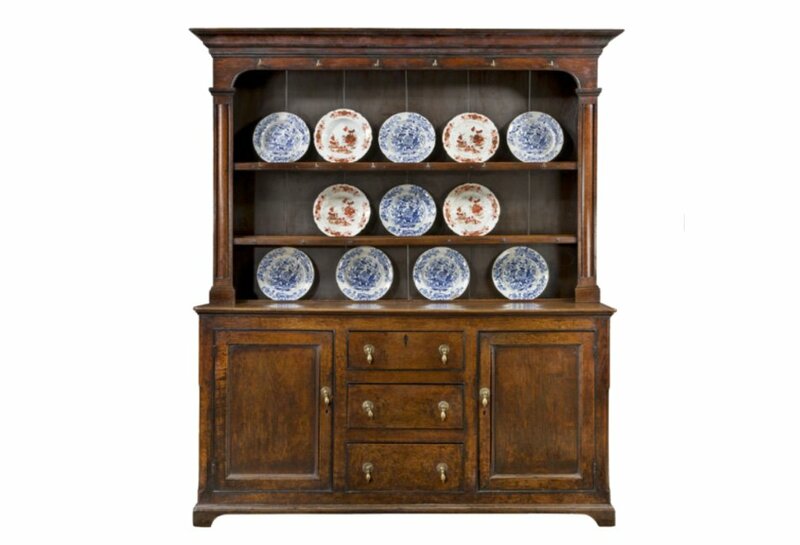 We cater for individual items or clients with larger collections such as Antique dealers and Government institutions. Every piece is treated individually and caringly restored. 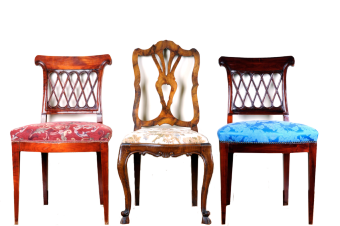 Remember, by restoring furniture, you are not only preserving beautiful timber and craftsmanship from a bygone era, but also preserving history, recycling and gaining a valuable asset. We offer a full range of cabinet making skills including structural repairs, cabinet re-construction, marquetry work & repairs, woodcarving and woodturning. We only use hand selected timbers from our own extensive. 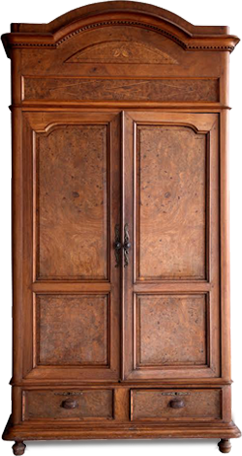 Antique wood store and we will take the time to choose the right species of wood for the right period so that your restored antique will retain as much of the original timber species as possible. 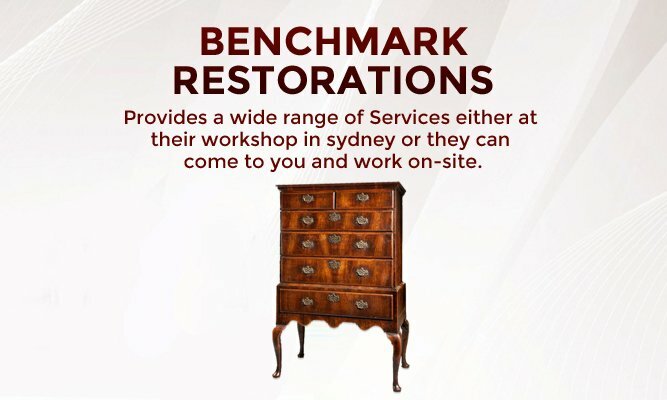 We are proud to have the most comprehensive professional antique furniture restoration workshop in Sydney; we have a great understanding of the importance of keeping your antique furniture original. 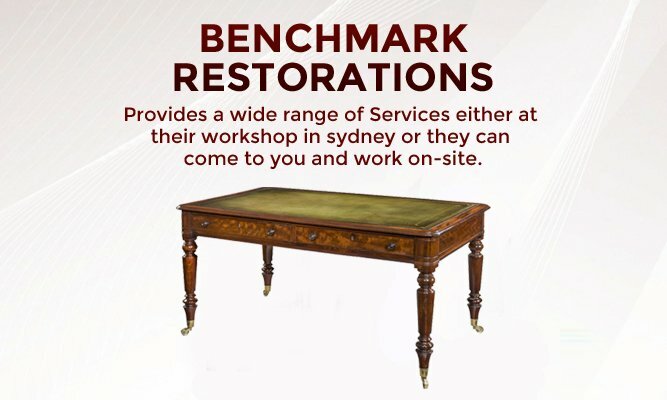 It not only helps to hold your antique furniture’s value but also keeps the restoration cost to a minimum. We don’t just provide a full restoration service. Many customers turn to us (once the children have finally moved out) to simply tidy up the years of good honest family wear and tear on dining tables, chairs, coffee tables and side tables. We touch-up the small scratches and revive the existing finish, giving your furniture a new lease of life – that is until the grandchildren arrive! 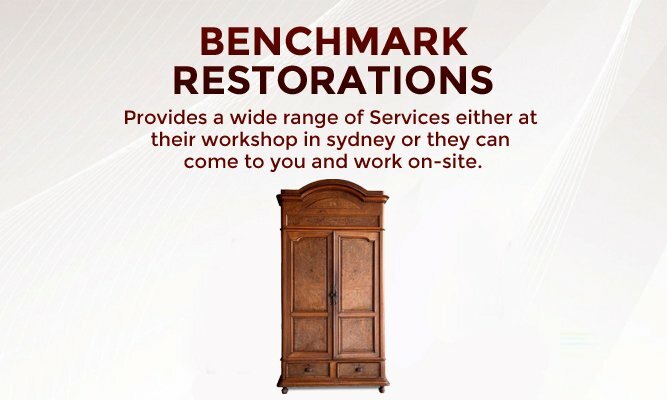 It is advisable for antique furniture restoration to be carried out in our workshop in Sydney’s Inner West suburb of Leichhardt. There are many reasons for this which include accessibility to all the restorers tools, clamps, polishes and tints. As well as having the use of a sturdy bench and vice. Drying times for certain glues can be many hours. 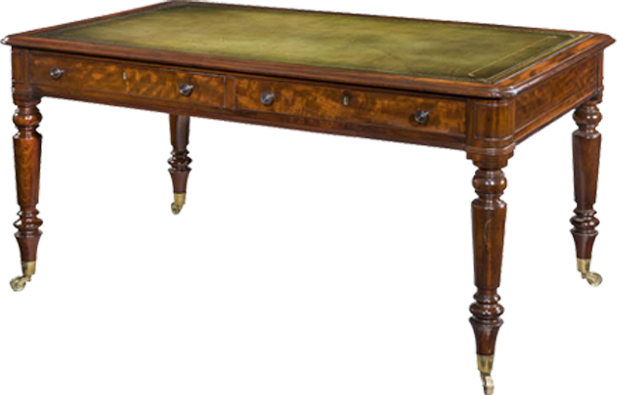 French Polishing normally results in many coats being applied to the item over a period of many days. Quite often it is necessary to repair onsite with larger or fixed items. Whenever Benchmark Restoration are asked to work on-site we endeavour to keep the area as clean and tidy as possible and to cause as little disruption as is necessary. If you would like me to assess a piece of furniture and provide an estimate for the work, please contact me to arrange a suitable time for me to visit. Alternatively, just bring the piece into the workshop. 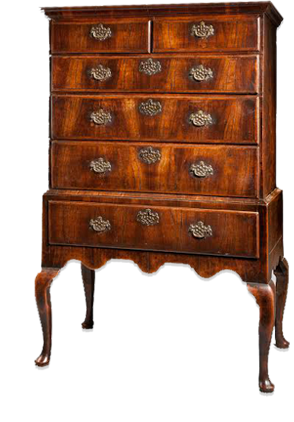 Much of my work is carried out for antique dealers, leading Sydney designers and we welcome enquiries from both trade and private customers.